Who can resist homemade baking? Add little candy in the batter or dough, the result is actually twice as good! Can anyone resist such delicacies as chocolate balls with nutella, mousse cheesecake, candy panna cotta, a marshmallow tart, or candy ice cream with tutti frutti taste? Of course not. Do you fancy treating family and friends to something extra delicious for afternoon tea, something that both the adults and children will love? Then Baking with Candy is the perfect book for you! 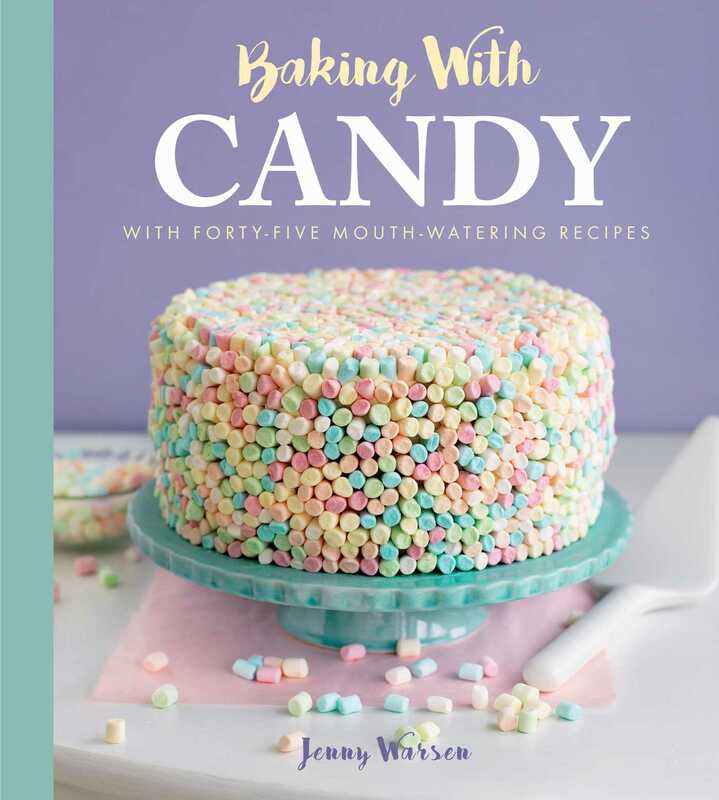 Filled with beautiful full-color photographs throughout and more than forty quick and easy-to-make recipes, this sugary book will cater to anyone's sweet tooth.